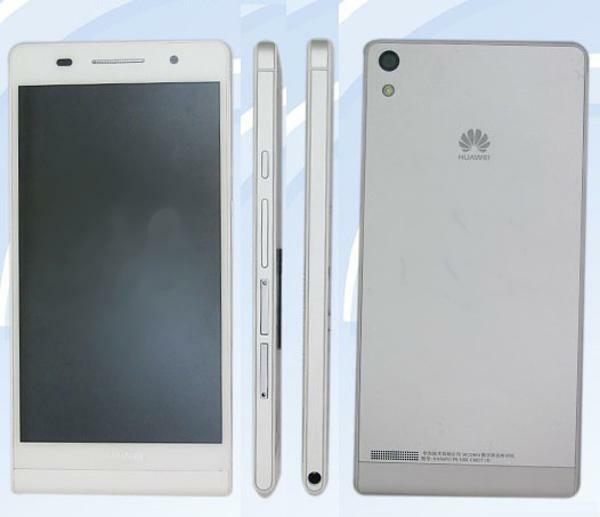 It has been awhile since rumors stated that Huawei is preparing for the world’s thinnest smartphone. 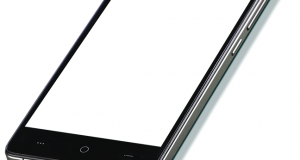 The Huawei Ascend P2 was launched earlier and it isn’t the world’s thinnest smartphone. 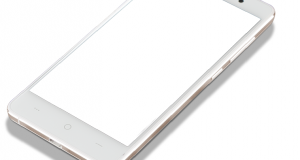 The real world’s thinnest smartphone is this device – Huawei P6-U06. The Huawei P6-U06 has been approved by Telecommunication Equipment Certification Center MIIT in China. The device has the measurement of 132.6×65.5×6.18mm and weighted at 120g only. This makes Huawei P6-U06 an ultra thin and super lightweight device. 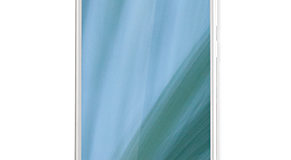 With the 6.18m thickness, this Huawei P6-U06 is indeed the world’s thinnest smartphone as it will overtake the Alcatel One Touch Idol Ultra soon. The Alcatel One Touch Idol Ultra has 6.45-6.5mm thickness. Huawei P6-U06 comes with a 4.7-inch display with 1280 x 720p resolution. 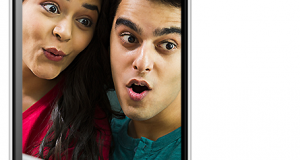 The processor of Huawei P6-U06 is a quad-core processor that clocked up to 1.5GHz. It could be the Hisilicon K3V2 processor and not the upcoming K3V2. 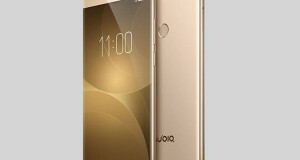 This is because the K3V3 is said to be an octa-core processor (two sets of quad-core) and it is unlikely for Huawei to insert such a powerful K3V3 processor in a 720p device. The RAM memory of Huawei P6-U06 is 2GB. 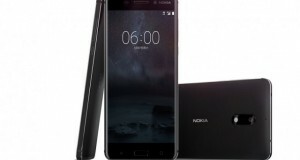 It has two cameras where the main camera is an 8-megapixels shooter and the secondary camera is a 2-megapixels shooter. Huawei P6-U0 supports GSM and WCDMA network and no sign of LTE-enabled.